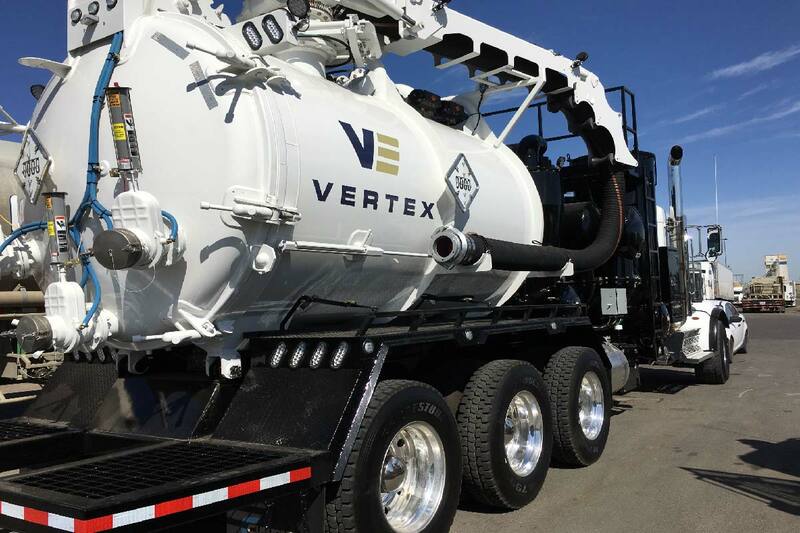 Vertex’s wet / dry vacuum trucks are an essential tool for successful waste management and can remove a variety of hazardous and non-hazardous materials from your site in a safe and efficient manner. 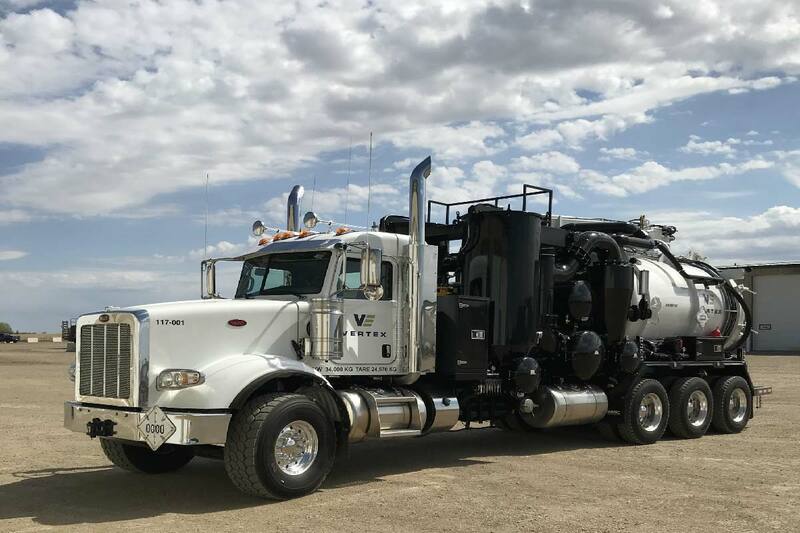 From waste removal to product recovery, these trucks are capable of moving both wet and dry product of varying viscosities and densities including light dust, powders, bulk solids, liquids and slurries. 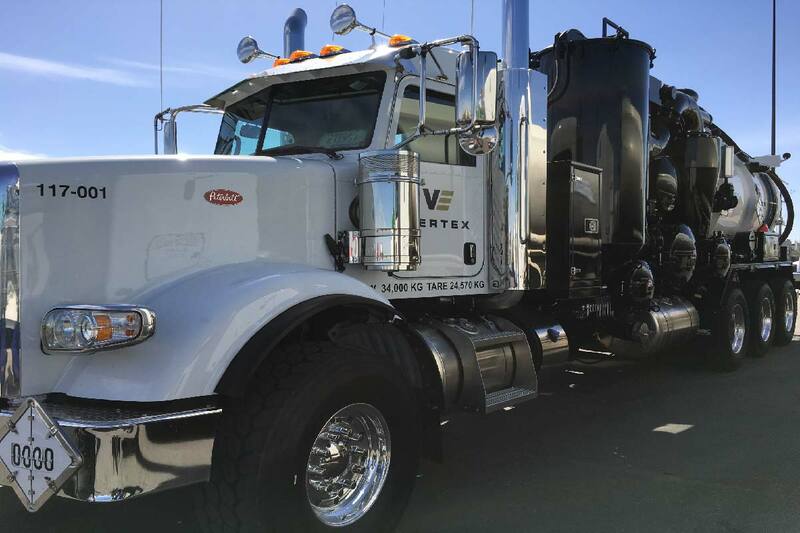 Vertex clients benefit from our experience working on regular cleaning schedules, planned outages / turnarounds and emergency spill situations in a variety of municipal, commercial, and industrial applications.